I’ve just started a two week ‘liver cleanse’ with Your Tea which means caffeine is out of the question. My morning Chai/Earl grey will be put on hold and so will my satisfying luxe matcha latte and spicy vegan chai. 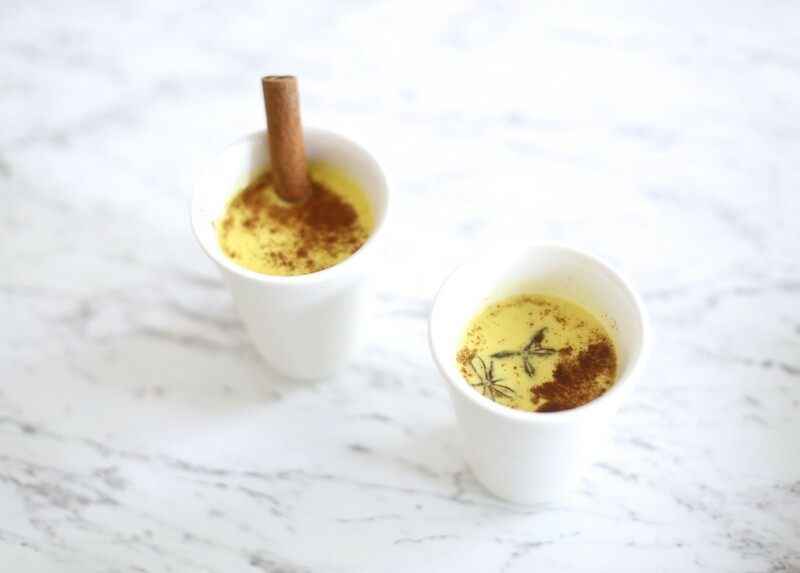 So…I was thinking of ways to incorporate my ‘nut milk’ hot drinks into my cleanse and came up with this: sweet and spicy turmeric milk! The beautiful earthy, spicy flavour compliments the cinnamon and honey nut milk so well and is perfect to enjoy in the evening when you are winding down.